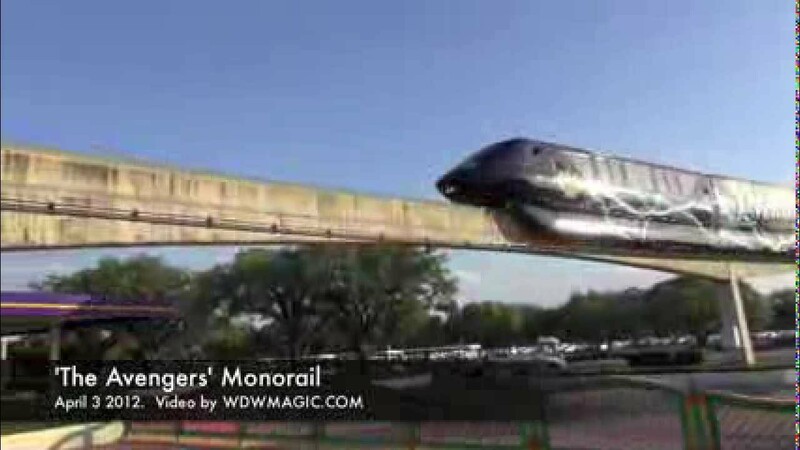 Aug 11, 2011 in "Walt Disney World Monorail System"
Monorail Coral is now back in service following the removal of the TRON graphics and repainting work. Secondly, the newly built spur extension to the monorail near the TTC is now open and has one of the monorail maintenance tractors positioned there. 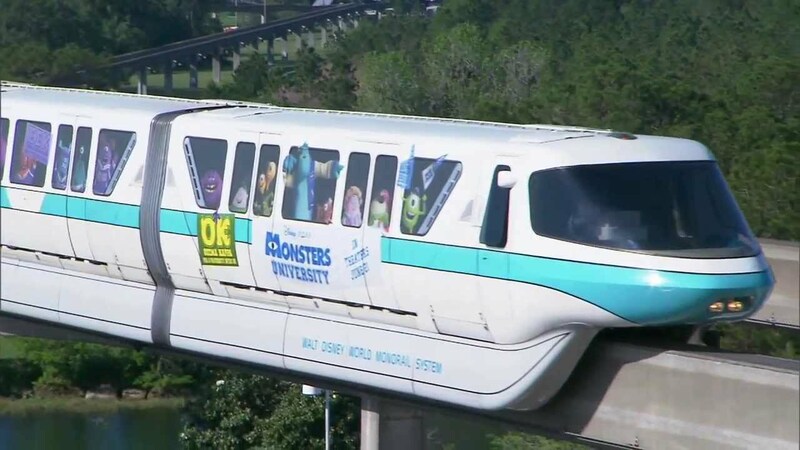 This new location to store the tractor allows a more rapid response to a monorail failure along the Epcot beam.